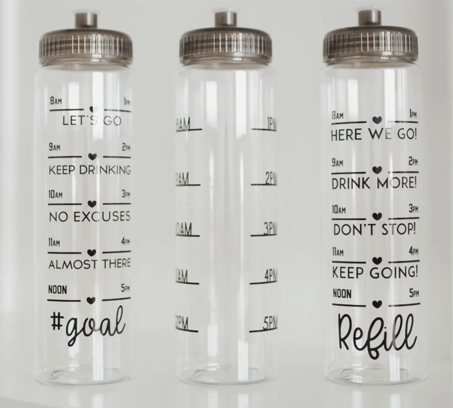 Home /Blog/Daily Tracker Water Bottle for just $9.99 + shipping! 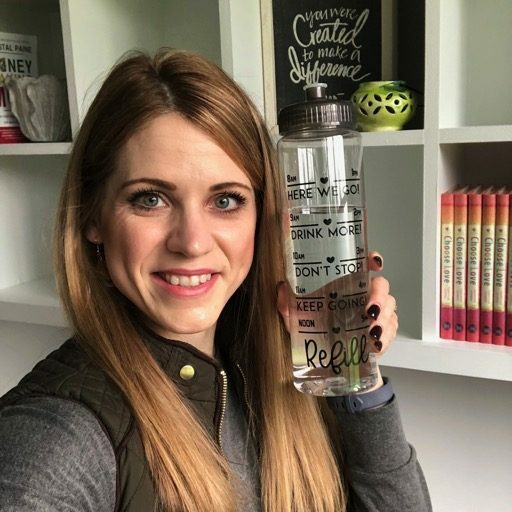 Need a little push to drink more water each day? These daily tracker water bottles are so cute! Valid through end of tomorrow, April 9th, but shop right away to make sure you get the style you want.